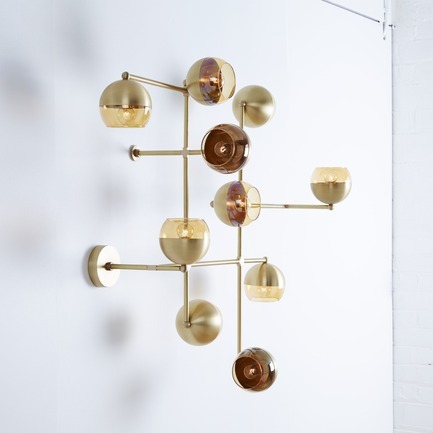 Toronto-based Lightmaker Studio makes their U.S. debut at ICFF New York May 21-24, 2017 at the Javits Center. 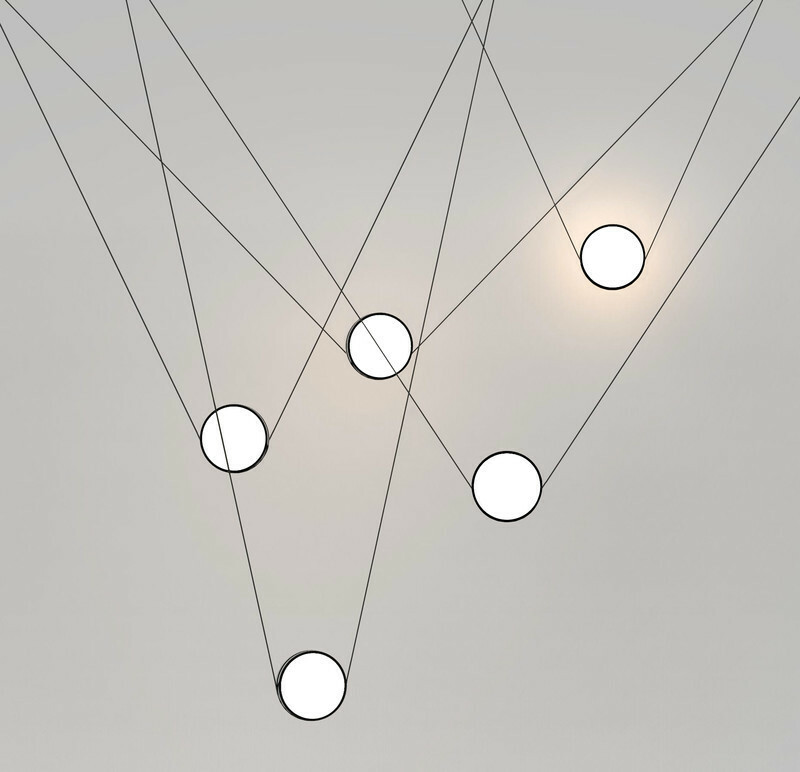 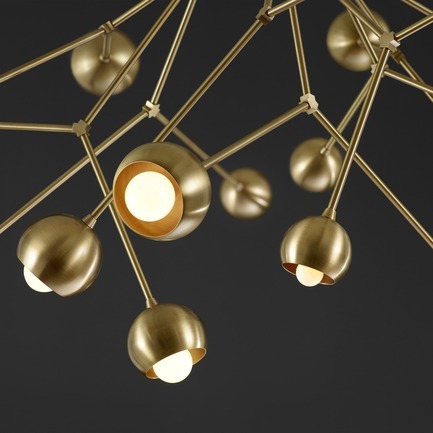 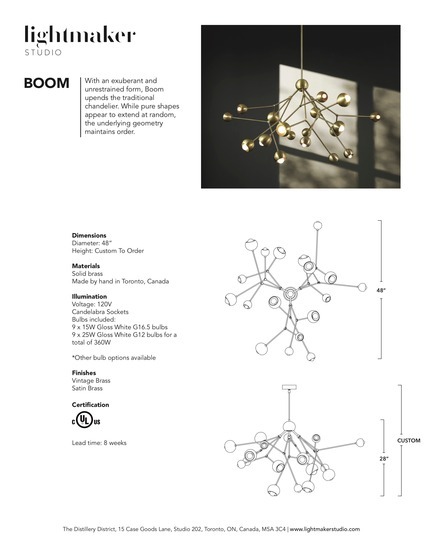 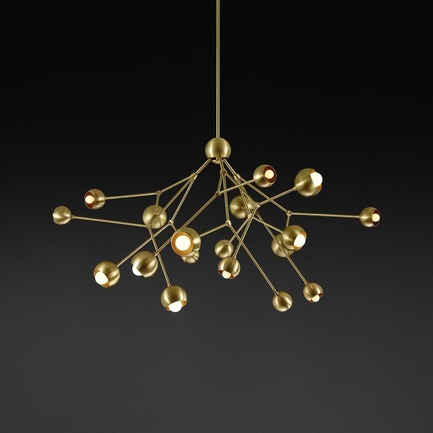 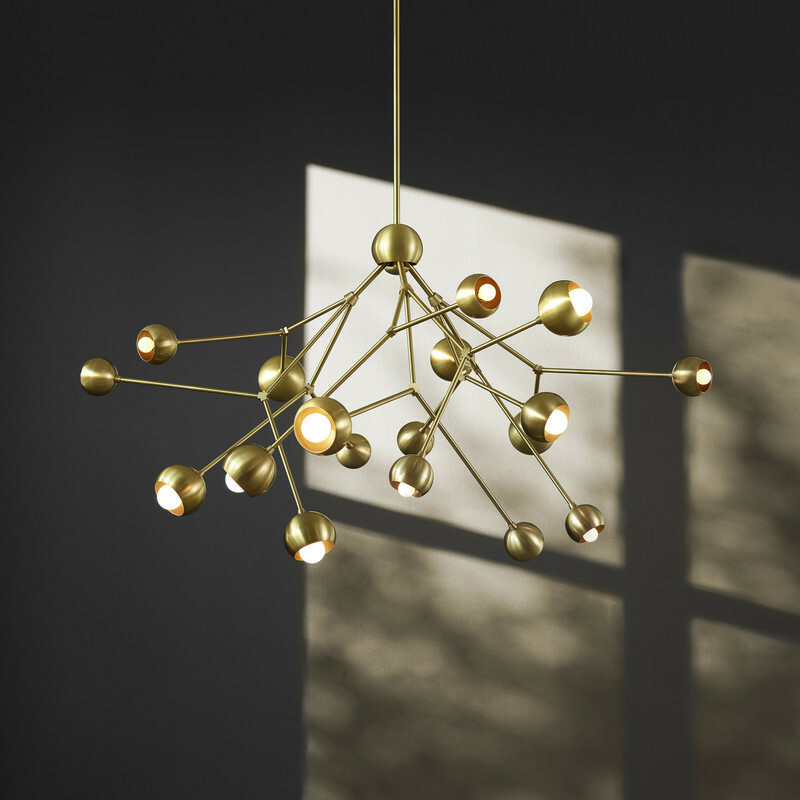 The Studio will introduce their sculpture-like modern lighting pieces and launch their new Boom Chandelier. 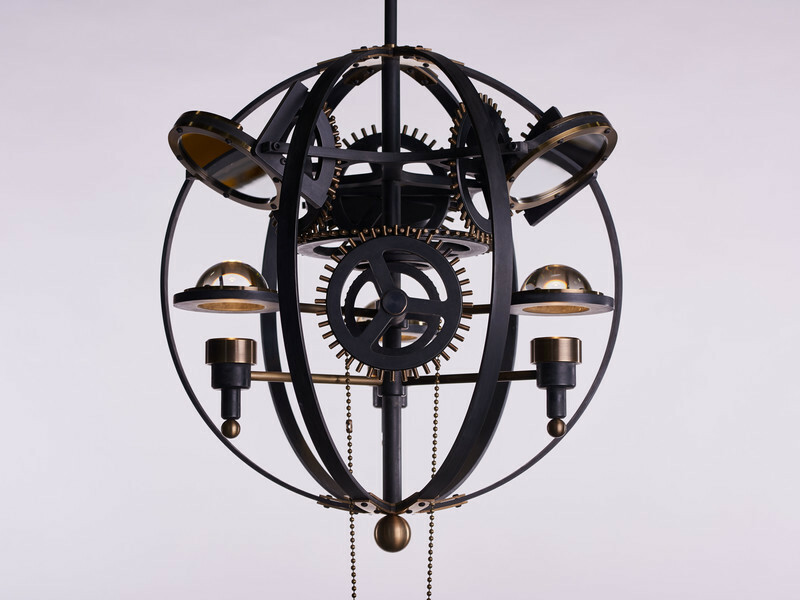 Established in 2014, Lightmaker Studio designs and produces original chandeliers and architectural lighting. 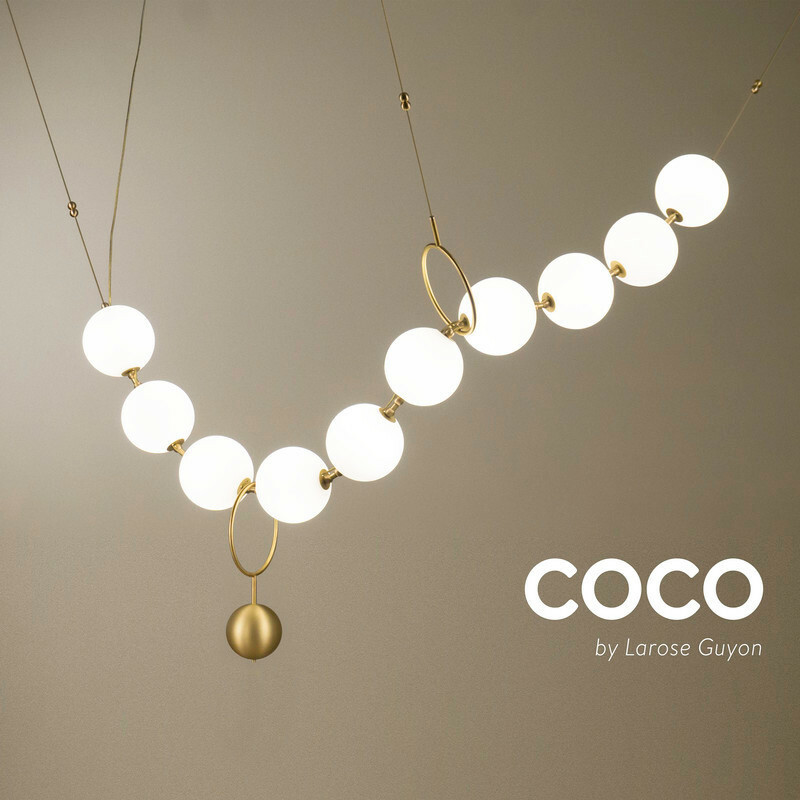 All pieces are assembled by hand and finished in Toronto. 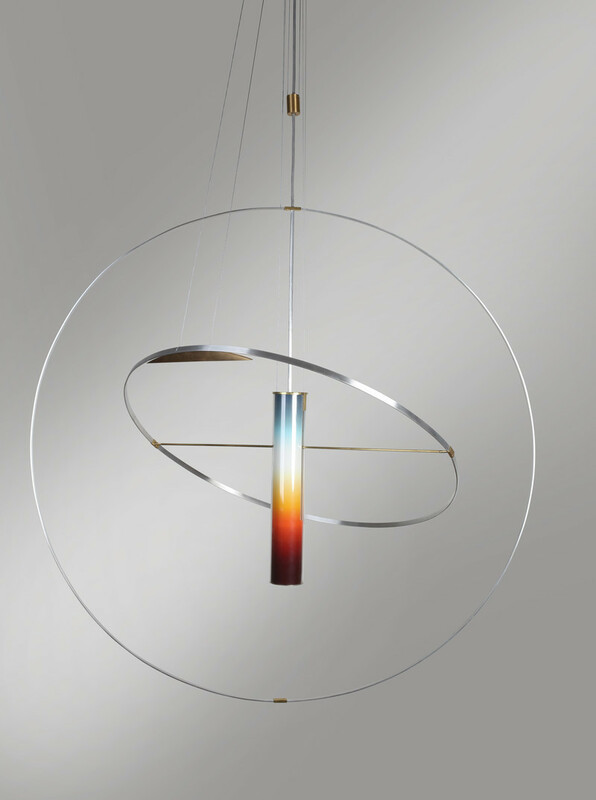 The Studio, led by Denise Murphy, uses rhythm and geometry to create distinctive pieces. 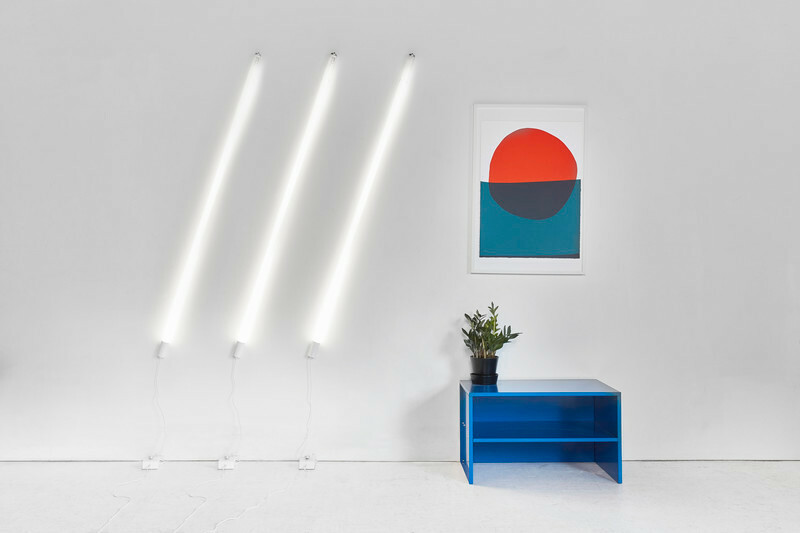 The Studio's work has been described as being more like lit sculptures than conventional light fixtures. 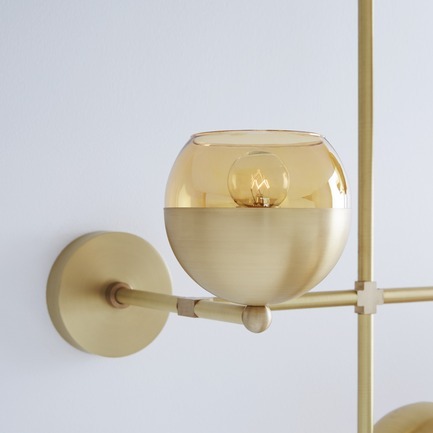 Refined materials such as hand-finished brass and blown glass predominate but polished copper and nickel are also used. 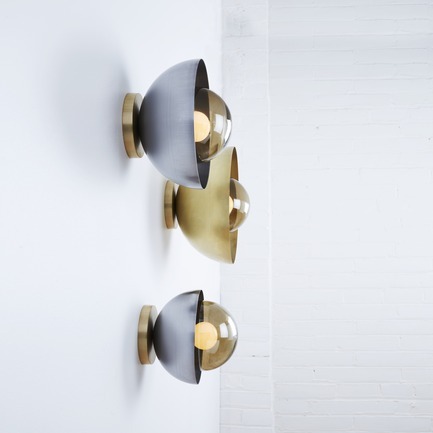 Vintage lighting forms help to create a sense of timelessness throughout the collection. 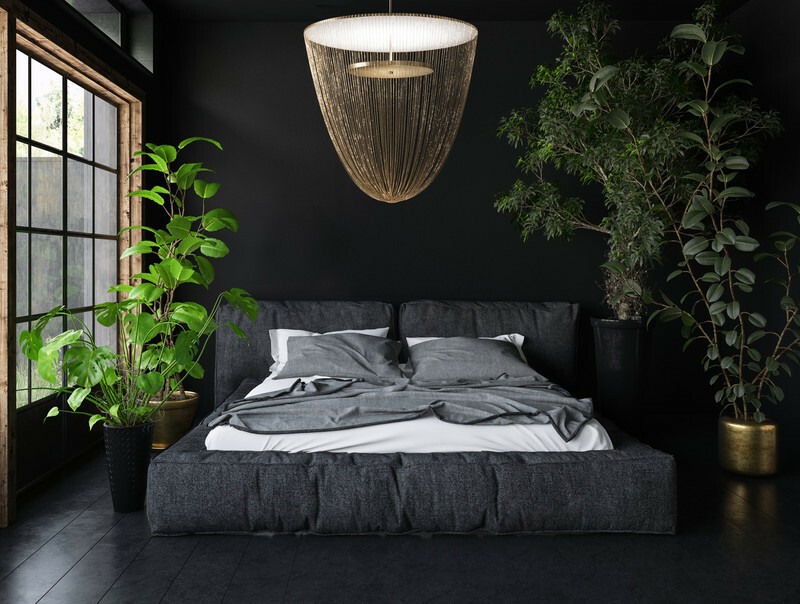 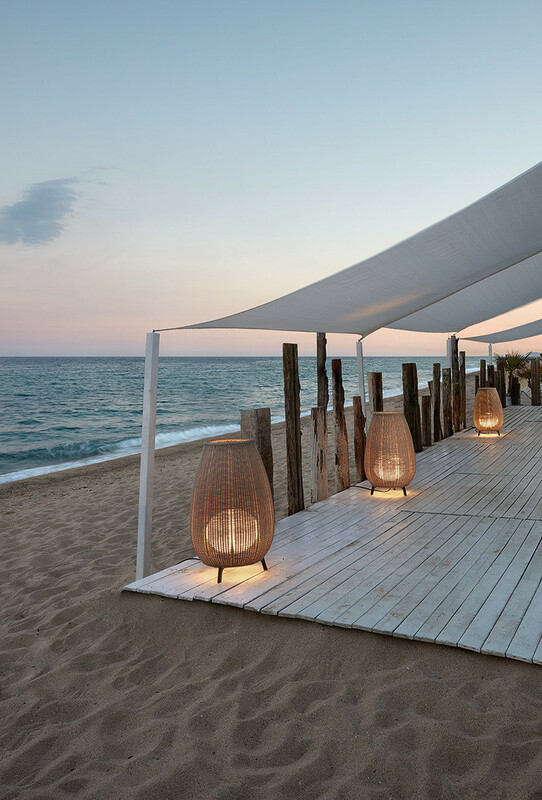 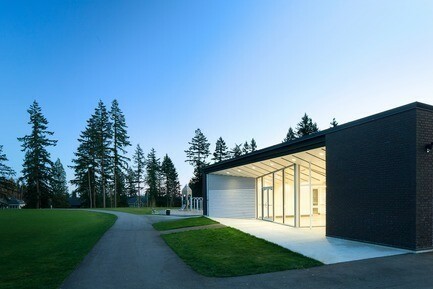 Lightmaker Studio collaborates with designers and architects in the U.S. and Canada on residential and commercial projects. 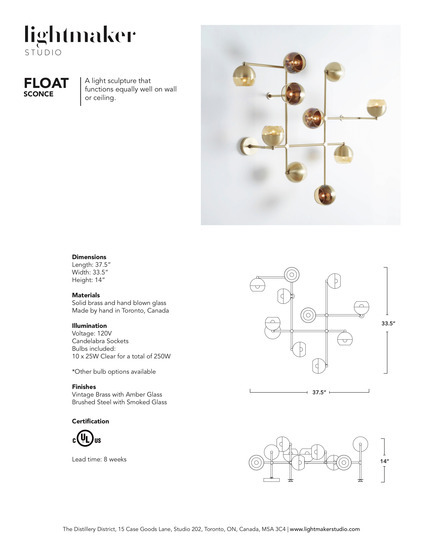 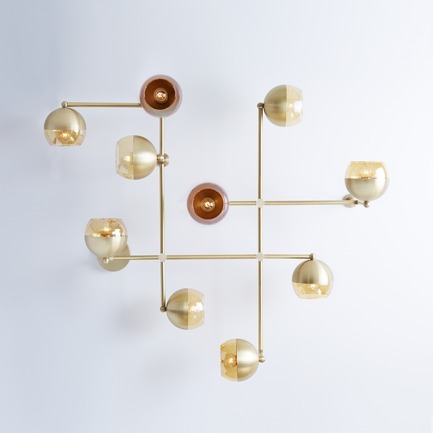 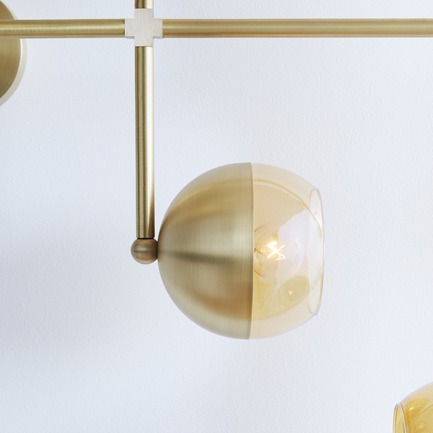 A new addition to the Float series, Float Wall balances a seemingly random pattern of globes on a rigid brass frame. 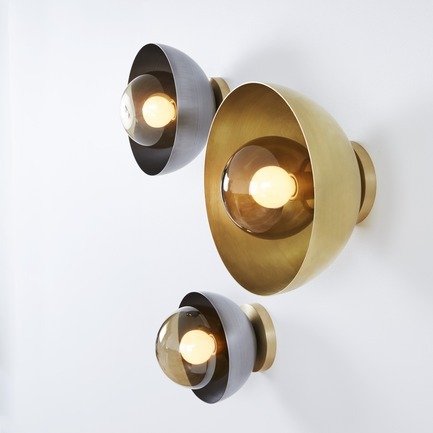 More art-piece than light fixture, Float Wall extends the traditional wall sconce into new territory. 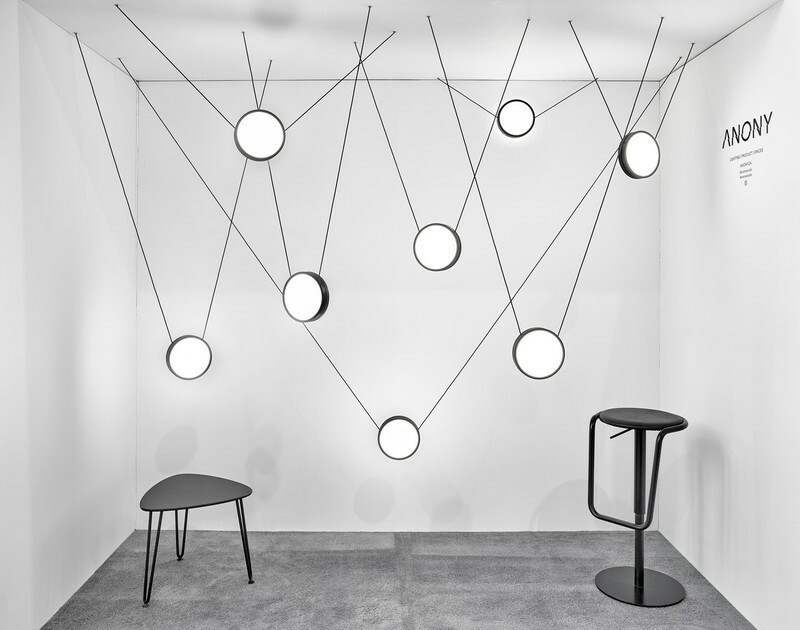 The Curve Series balances rusticity with refinement. 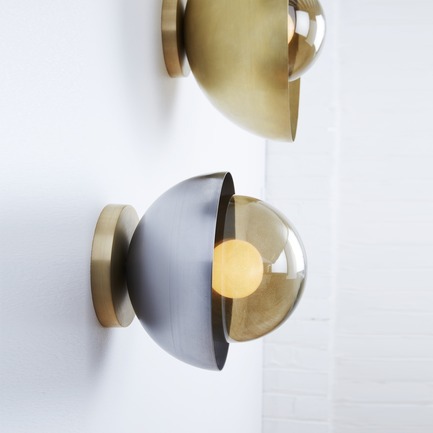 Solid brass or steel bowls hold smoked glass orbs. 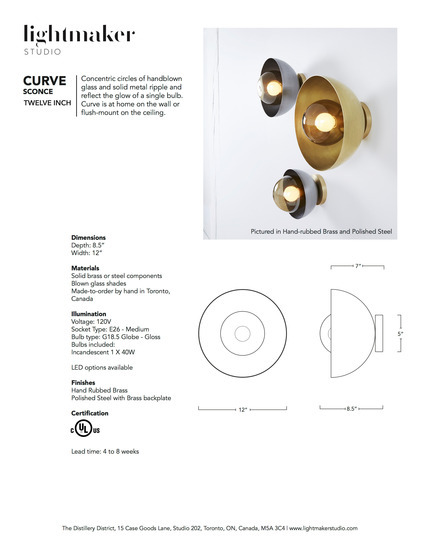 Used on the wall or flush-mount on the ceiling, the simplicity of the Curve Sconce allows it to harmonize with almost any element. 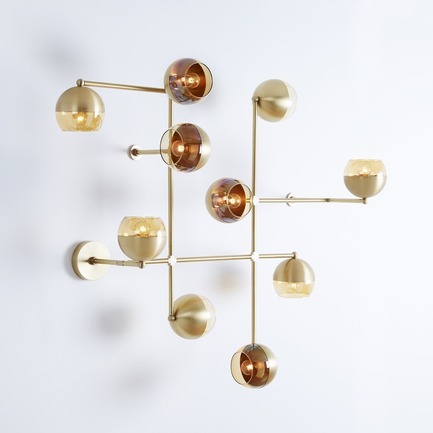 Dimensions: 37.5" X 33.5" X 14"